Polar research requires ships, planes, and helicopters to supply bases and move people, instruments, fuel, and food to places where instruments need to placed, recovered, or serviced. While these activities are fairly routine and safe where most of us live, they are neither routine nor safe in extreme cold, extreme winds, or extremely remote places such as Arctic Canada, Greenland, or Antarctica. I just learnt from an NSF Press Release that a Kenn Borek Twin Otter crashed into Mount Elizabeth in the Queen Alexandra Range of the Transantarctic Mountains at an elevation of about 3,900 m or 11,000 feet less than 2 weeks ago. All three Canadian crew aboard were killed. The plane was in transit from a research station at the South Pole to the Italian station at Terra Nova Bay to support Italian field work. 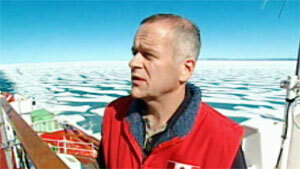 I am also thinking of Marty Bergmann, a Canadian Polar scientist turned administrator. 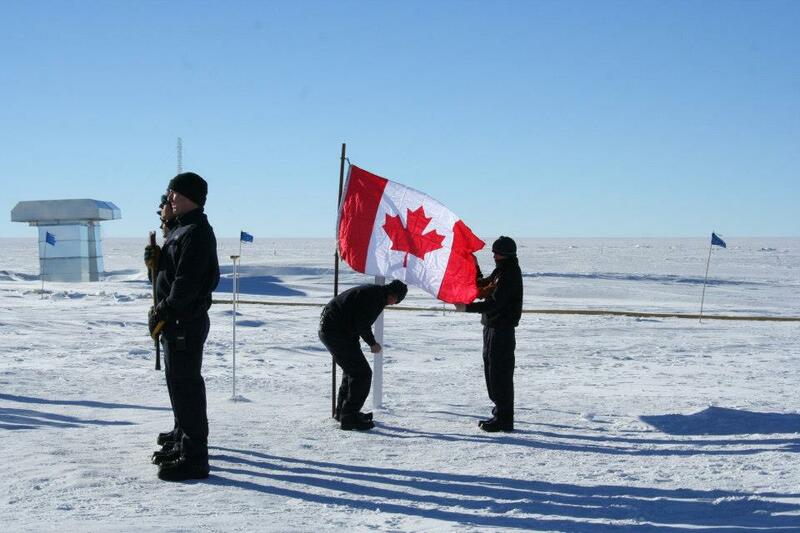 He perished 2 summers ago in a plane crash outside Resolute, Nunavut in the Canadian High Arctic working his Government Canada job to tirelessly help others in their Arctic research. Unlike the photo below, I remember him with a massive ear-to-ear grin on his face and a twinkle in his eye. This entry was posted in Polar Exploration and tagged Antarctica, exploration, weather. Bookmark the permalink. Thank you for standing up to Harper’s confidentiality agreement. Sadly, Canada is in big trouble.